What is a Conflict Avoidant Couple Affair? At Couples Therapy Inc., we help many couples recover from affairs. Sometimes we see a type of couple known as Conflict Avoidant couples. This is the first in a series of posts about different kinds of infidelity. This will not be a laundry list of sin, or a catalog of moral deficits. It will be a review of the emotional interplay between different types of couples, and the intrinsic meaning that each type of affair pattern reveals about the couple’s dynamic. Each is archetypal of a classic marital impasse or chronic problem that the affair seeks to alleviate. A Conflict Avoidant couple affair, like all affairs, has a straying spouse (we’ll call them the involved partner or IP), and a hurt partner, who we’ll call the HP). Conflict avoidant couples can have either partner in the role of the Involved Partner. The essential characteristic of conflict avoidant couples is a smothering blanket of civility and regulated courtesy. The IP is typically wracked with mounting dissatisfactions because the couple has never mastered the ability to fight fair or have frank discussions about their differences. Conflict Avoidant couples are often poorly differentiated. When I studied the Developmental Model of couples therapy I found that unlike other models, it had a very specific approach on how to work with Conflict Avoidant couples. The Conflict Avoidant couple affair is an affair born of mounting frustration, poor communication, and opportunity. A wife’s preoccupation with a new baby or career pursuits is a common tipping point. The perfectionistic lens is so intense that the partners even have a hard time noticing how dissatisfied they are. This denial of reality is often a breeding ground for depression. As a result, resentments and unresolved issues continue to pile up. The family of origin history, as usual, tells us a great deal. In the Big Big Book, we typically see that these couples learned that conflict was to be avoided for the greater good of the family. People had an obligation to be “nice” at any cost. They were always urged to be sunny and optimistic. Their parents taught them that anger is always bad. In many cases, they were even punished for mild incidents of negativity such as disagreeing. As a result, these partners never learned to value differences, discuss problems, or even acknowledge that problems even existed in the first place. Entrenched values from class and/or culture are sometimes the backdrops to these parental attitudes. Conflict Avoidant affairs are emotionally shallow and are rarely serious. They are essentially a strategy to demand attention and “blow up” the status quo. Therapists recognize that the real issue for these couples is not infidelity, it is the habitual tendency to avoid conflict itself. All-Purpose Therapists often make the mistake of relaxing their therapeutic effort, thanking the Therapy Gods that they were sent an “easy” infidelity case. They think that because the Conflict Avoidant HP is quick to forgive, and frames the affair as a momentary lapse in judgment. The therapist mistakenly believes that their work with the couple will be light duty. This is how an inexperienced therapist can let you down. Partners prone to Conflict Avoidant affairs tend to continue infidelities in a serial fashion, even into subsequent marriages, long after their first marriage has collapsed under the weight of their many prior indiscretions. I have seen clients carry their tendency to engage in conflict avoidant infidelity into their second and even third marriages. A Conflict-Avoidant Couple Affair pattern that remains untreated eventually mutates over time into a Split-Self Affair pattern. Unless the underlying conflict avoidance is confronted, the affairs usually continue. And yet, amateur couples therapists often miss that it is the couples’ tendency toward conflict avoidance that sets them up for failure. The pattern of conflict avoidance is far more important than the infidelity. 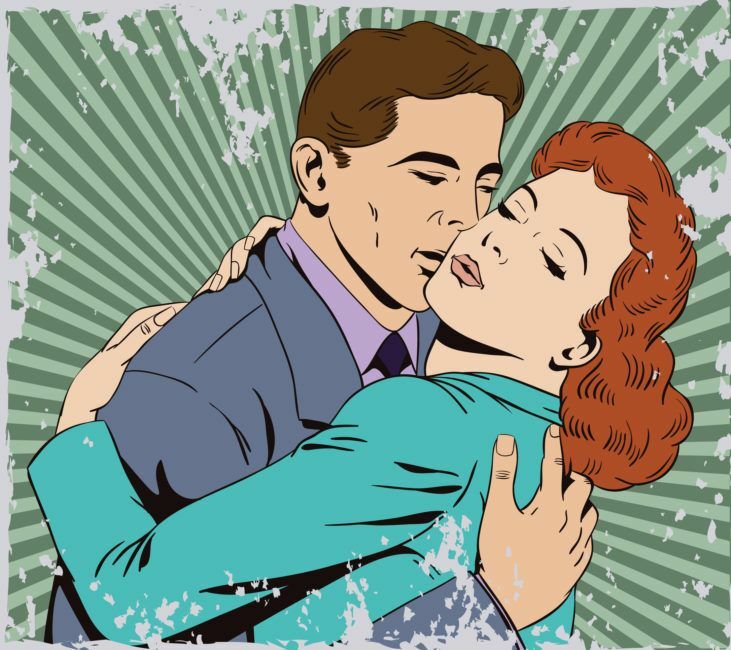 Science-based couples therapist knows that premature forgiveness is highly problematic… amateur “all purpose” therapists see them as an “easy” couple” because “forgiveness” is on the table from day one. The straying partner often is the first to contact us. They take great pains to fall on their sword, accepting total responsibility. The complete acceptance of responsibility by the IP is the hallmark of the Conflict-Avoidant Couple affair. It is the only affair pattern where the involved partner expresses remorse, and occasionally befuddlement. Please help me understand…how could I do that to Nancy? Conflict Avoidant couples tend to enter couples therapy… and then the involved partner reveals the ongoing affair. It’s not unusual for the involved partner to unconsciously want their affair to be exposed. Their affair partner is a third wheel and is usually the least important person in the therapy office. These affairs exist to be revealed or uncovered. The motivations behind the affairs are genuinely confusing to the Involved Partner because the lessons we learn in our families of origin often bind and blind us in unexpected ways.